You are here: Home / Manufacturer / Ultimate TechnoGraphics Inc. Automation drives results in printing. This is the foundation of all Impostrip? product developments and today printers have sworn by Impostrip?s speed, power, flexibility and ease of use in a digital or hybrid environment. 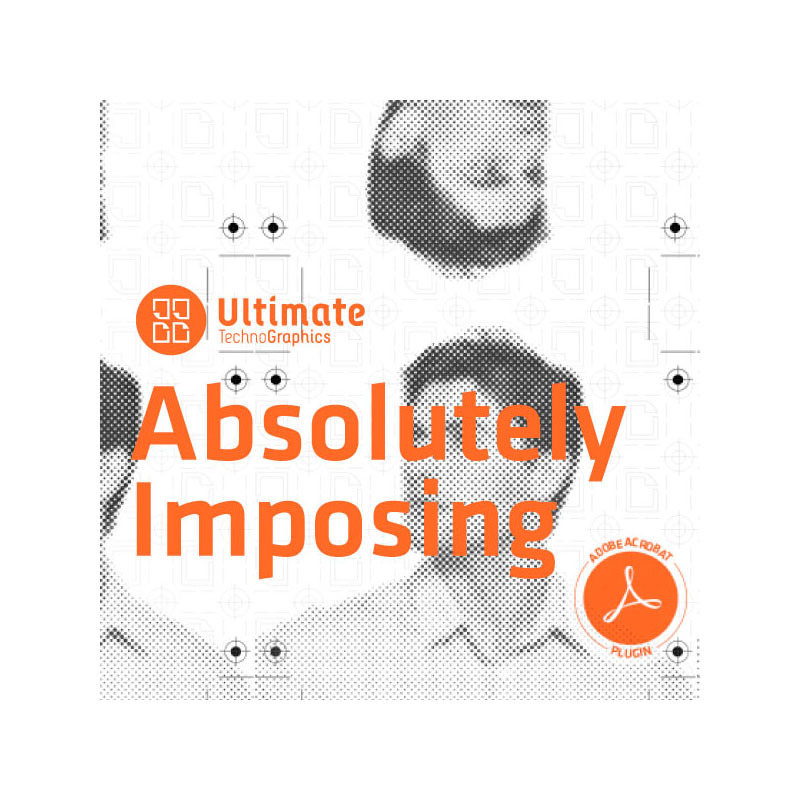 Ultimate TechnoGraphics invented digital imposition with the first release of Impostrip? in 1989, and has continued to play a leading role in the market ever since while providing the most innovative and progressive imposition products. Ultimate today leads in imposition and finishing automation software solutions. The company has a rich history of providing and integrating imposition technologies into hardware and software workflow solutions for print industry leaders including Duplo, Glunz&Jensen, HP, Muller Martini, Ricoh-InfoPrint, Xerox, and others.